A pore is defined in the dictionary as, “a minute opening in a surface, especially the skin or integument of an organism, through which gases, liquids, or microscopic particles can pass.” Minute? For most people, facial pores are not considered minute. The most frequent concern clients ask about pores is how to shrink them. The first piece of advice for clients should be to step back from the magnifying lamp – they can keep one preoccupied for days. There are factors that can make pores appear larger, but to actually shrink, open, or close them is a myth. First, educate clients on the functions of pores and help them understand they have an important purpose. Pores secret sebum or sweat which is necessary in detoxifying, protecting, and hydrating skin. The body’s natural lipids are more effective than any product on the market. Hence, people with dry skin tend to have small or barely visible pores. Substances are absorbed through pores, as well. They also play a key role in beauty regimens. Teach clients it is not really possible to shrink a follicle. However, there are ways to minimize the appearance of pores. The first question to ask is are they clogged? Clogged pores are more visible. 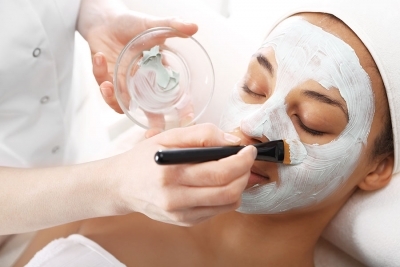 A deep pore cleansing facial should be received every four to six weeks to keep this under control. Individuals will see a difference. 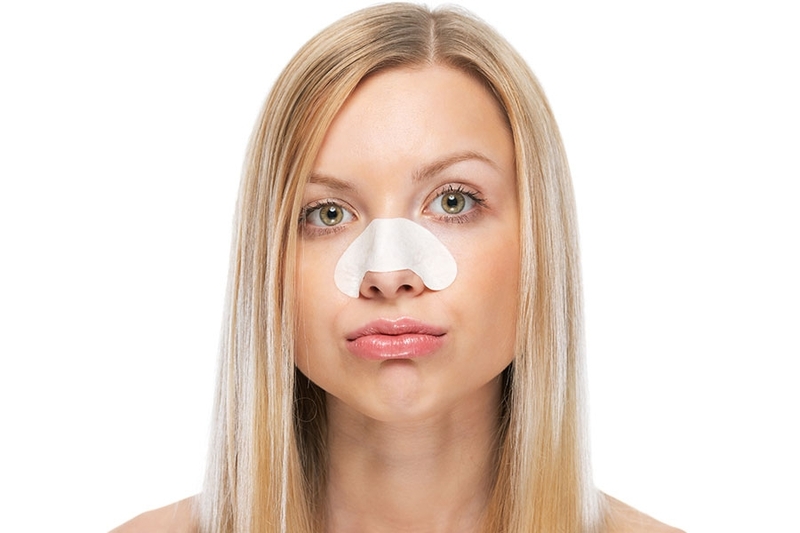 Certain cosmetics and products can be the culprits to clogged pores. 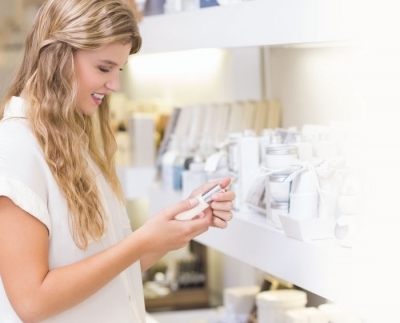 Some clients may be using comedogenic products on a daily basis without realizing. The aesthetician should review what the client is using at home and educate them on keeping pores clean. Exfoliation is another way of minimizing pore appearance. This can range from at home exfoliation with a gentle scrub, alpha hydroxy acids, or a more aggressive treatment like prescription retinol. 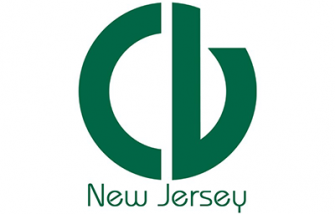 There are also spa treatments and medical treatments which deliver results. Costs, downtime, and invasiveness vary. As skin ages it loses elasticity, which can also affect the appearance of pores. It is important to keep cellular metabolism stimulated. There are products, treatments, and even exercises that can help. Stimulating the fibroblasts cells keeps skin lifted and plumped. This is another reason to encourage facial treatments. Remind clients that overexfoliation can have adverse results, and that cleansing, exfoliating, and rejuvenating the skin will lead to the best results in minimizing the appearance of pores. California native Nicole Majdali became a makeup artist at the age of 18 years old. She then studied aesthetics and became a licensed aesthetician. After working in spas for a few years, she opened her own studio and began working with two companies as a representative. Her passion for educating others on taking care of themselves, their skin, and their health advanced her career as a speaker. She studied twice overseas in Aachen, Germany with Janssen Cosmetics and continues to go back for education. She has been working for Janssen and Dr Schrammek in midwest and southern California as an educator and account manager for over 15 years.